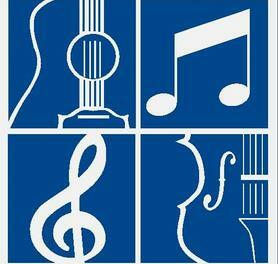 We are a music school that teaches guitar, and violin, using the Suzuki Method of teaching. We also sell and rent fractional size instruments and carry student playing accessories. We love to teach great kids good music! Don't let anyone tell you that your child is too young to start playing an instrument. Children as young as 3 years old can learn under the guidance of a registered Suzuki instructor. We are the #1 children's music studio in the South Hills of Pittsburgh, don't wait; contact us to start your child's musical journey!